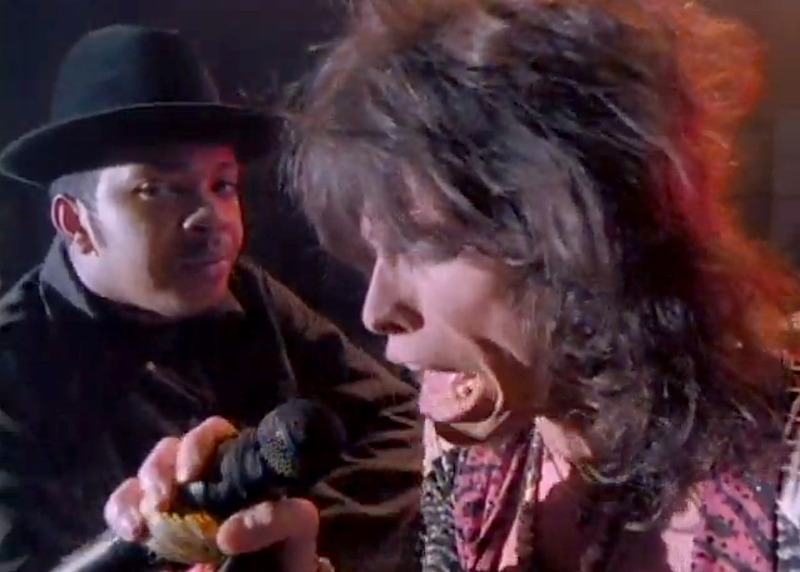 Sometimes an odd pairing comes off like peanut butter and chocolate (Aerosmith and Run-D.M.C.). Othertimes, peanut butter and sardines (Julio Iglesias and Willie Nelson). And the most recent odd couple is Kanye West and Paul McCartney, with the first single from West's forthcoming album. But during this segment, Jim and Greg remember the most successful "Strange Bedfellows." Diamanda Galás with John Paul Jones, "Do You Take This Man"
Teenage Fanclub and De La Soul, "Fallin'"
The Ramones with producer Phil Spector, "Rock ‘n’ Roll High School"
Nick Cave and Kylie Minogue, "Where the Wild Roses Grow"
The Cramps with producer Alex Chilton, "Zombie Dance"